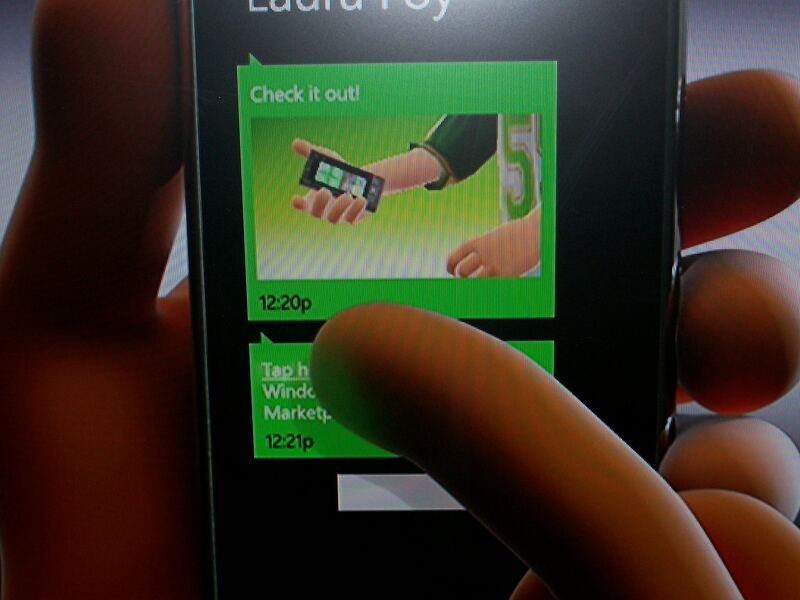 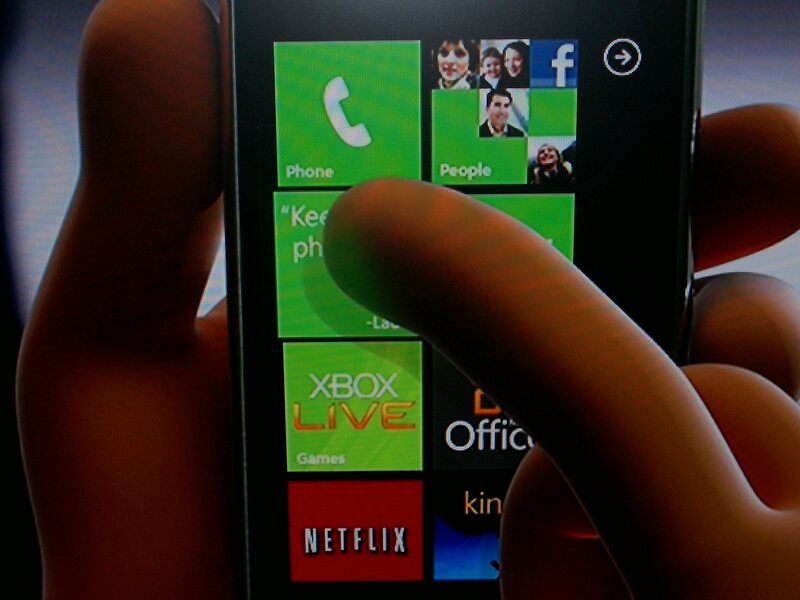 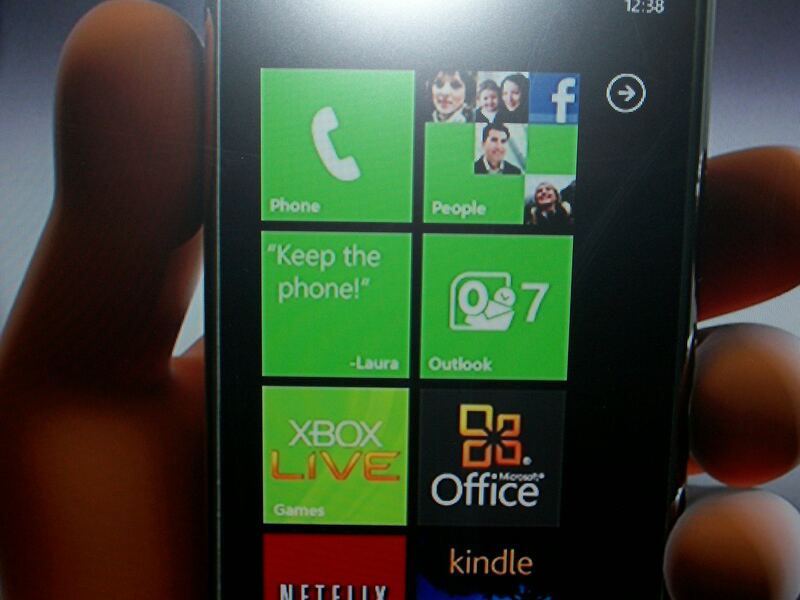 Now you can call your avatar buddies with a free windows 7 phone. 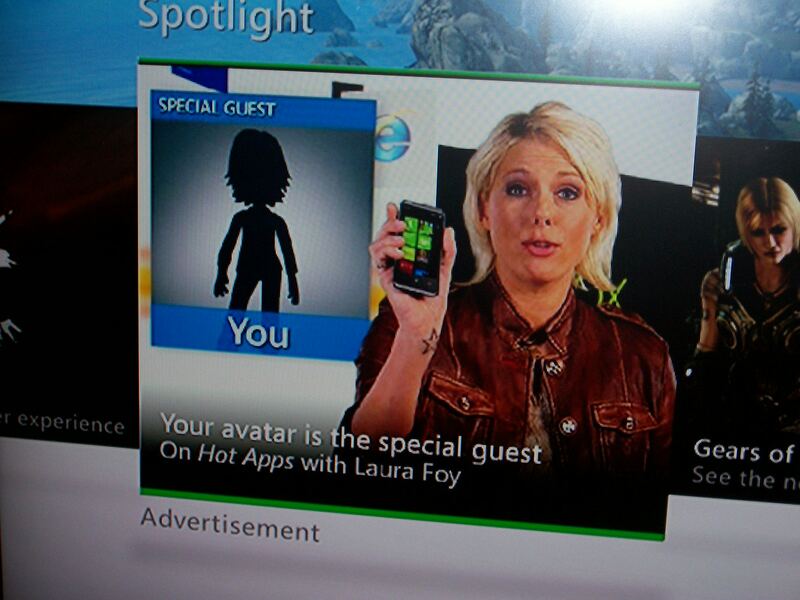 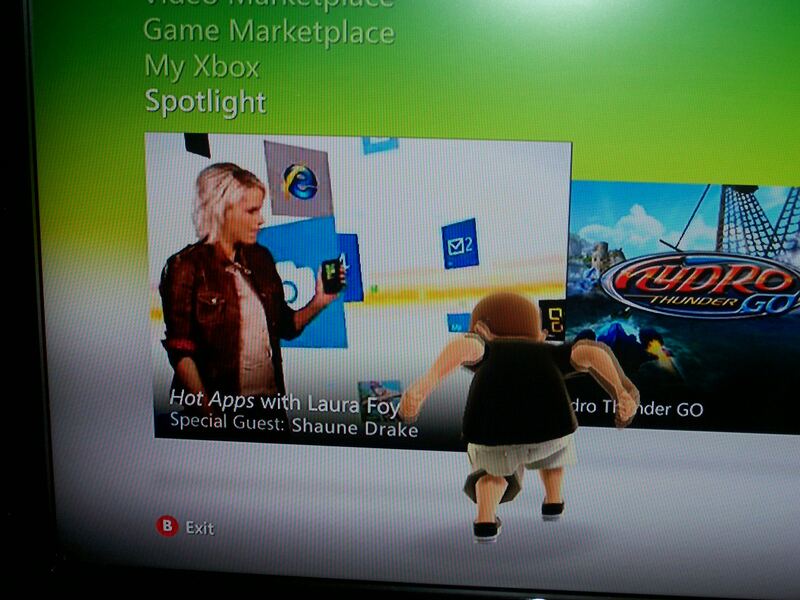 Under spotlight there is a program called Windows 7 - Your avatar is our guest. 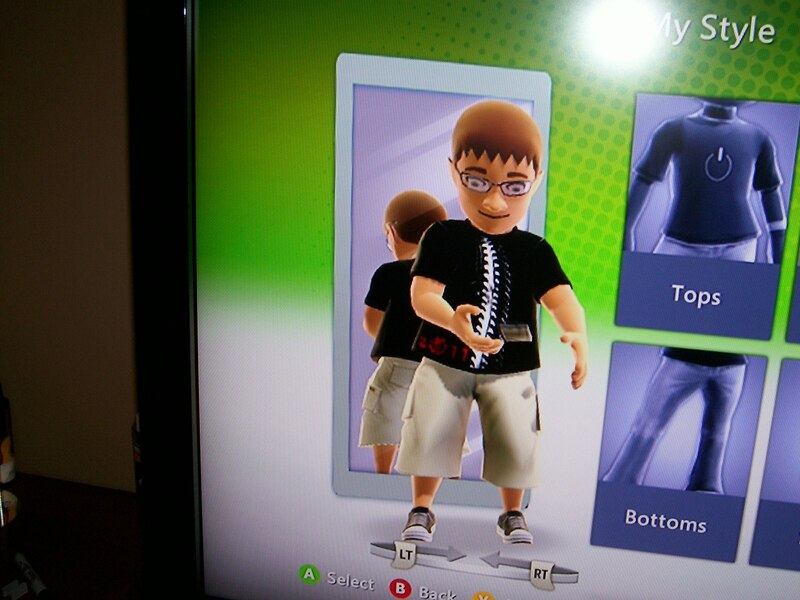 Heres an example of my avatar with the phone, its nothing that special but hey its free.